Thank you for visiting my blog. Please stop by every now and then to see what's been going on with our latest projects (Professional and Personal). Please leave any comments or messages you may desire. Hope to hear from you soon. 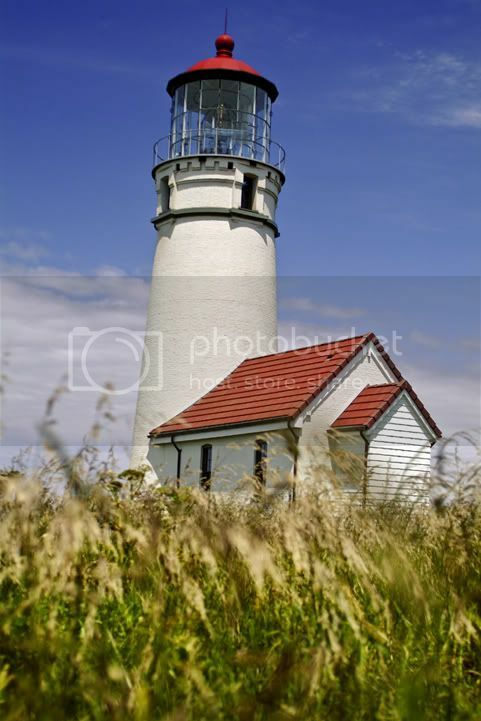 Anyone out there into Lighthouses? The Oregon Coast has 11 of them. I had the opportunity to drive up and down this coastline (absolutely beautiful by the way) and have visited many of them. If you ever find yourself on that coastline, try to explore as much as you can. Amazing!..... 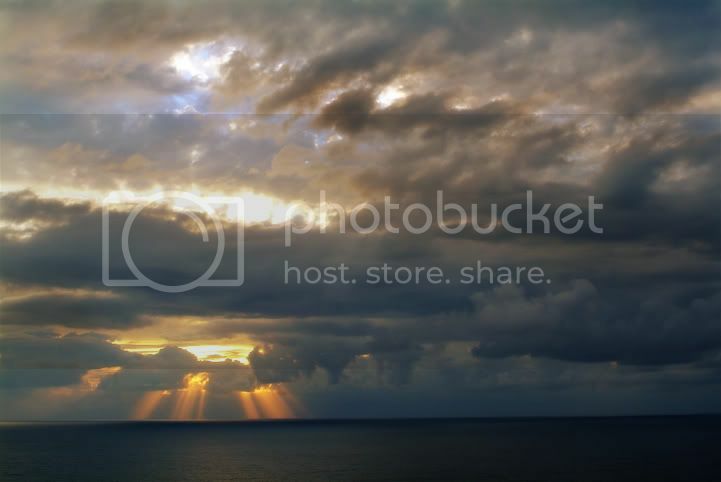 Here is a handful of images to check out. 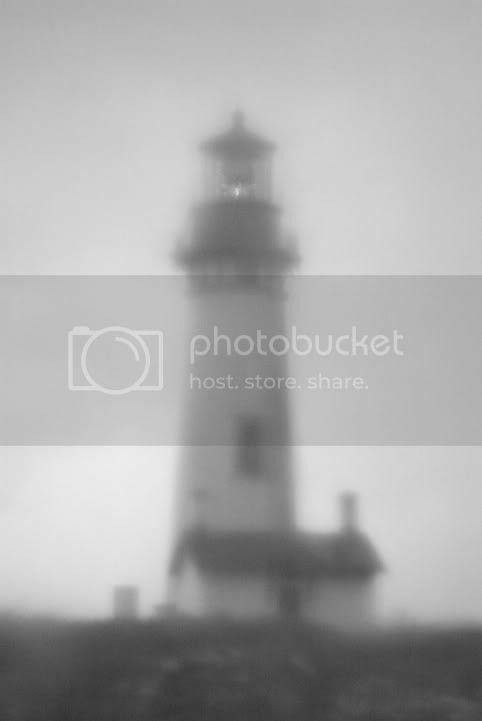 Yaquina Head Lighthouse in Newport, Oregon. 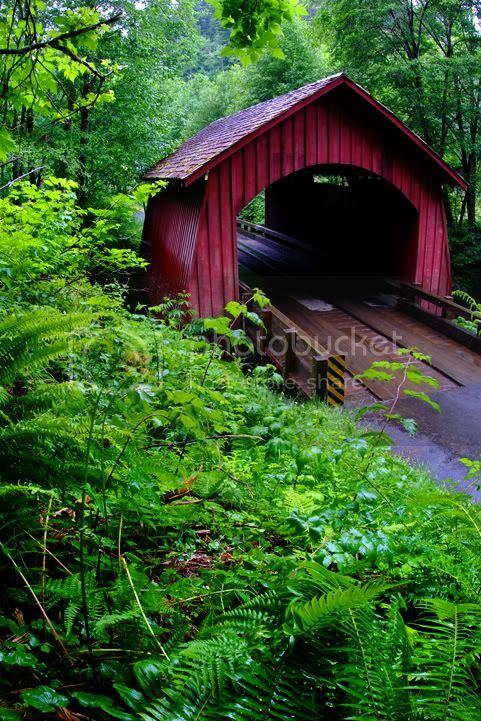 The Yachats Covered Bridge in Yachats, Oregon. 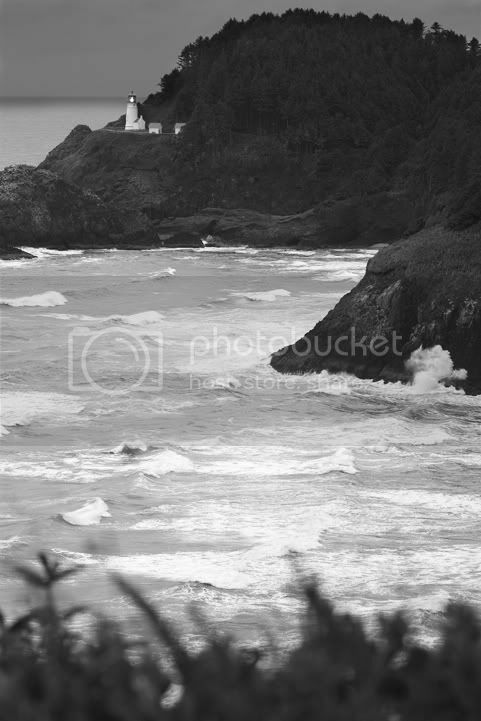 Heceta Head Lighthouse just north of Florence, Oregon. 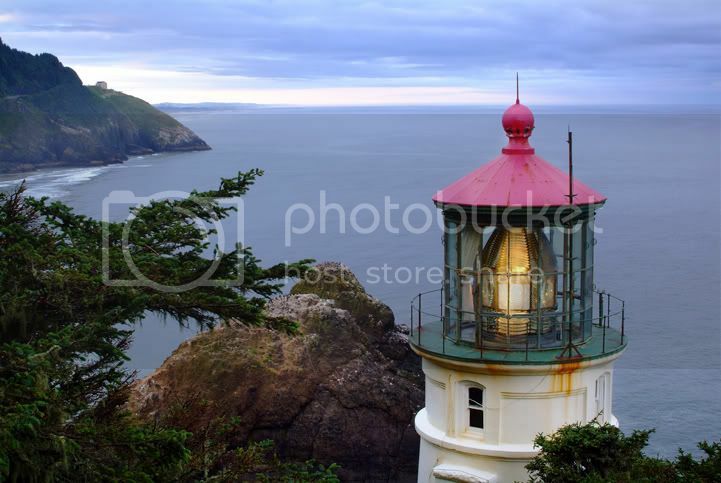 Heceta Head Lighthouse. The old lightkeepers house is now a Bed & Breakfast. An amazing place with probably the best breakfast I have ever had. Cape Mears Lighthouse about 10 miles west of Tillamook, Oregon. 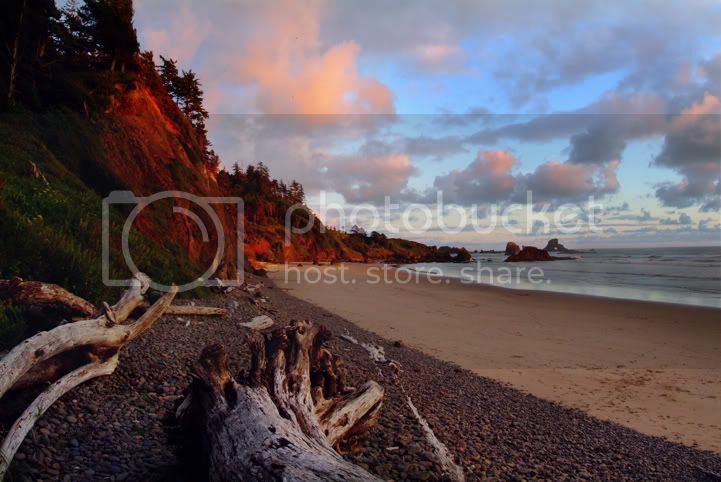 Indian Beach at Ecola State Park, Oregon. 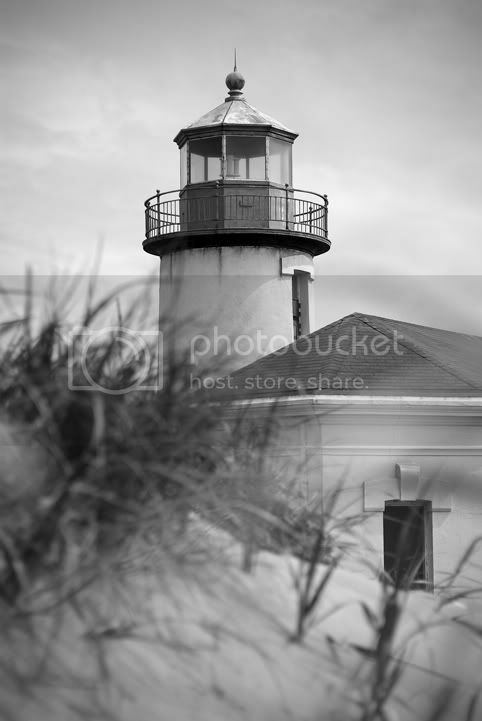 Coquille Lighthouse in Bandon, Oregon. Along the Niagara Falls Trail in Hebo, Oregon. 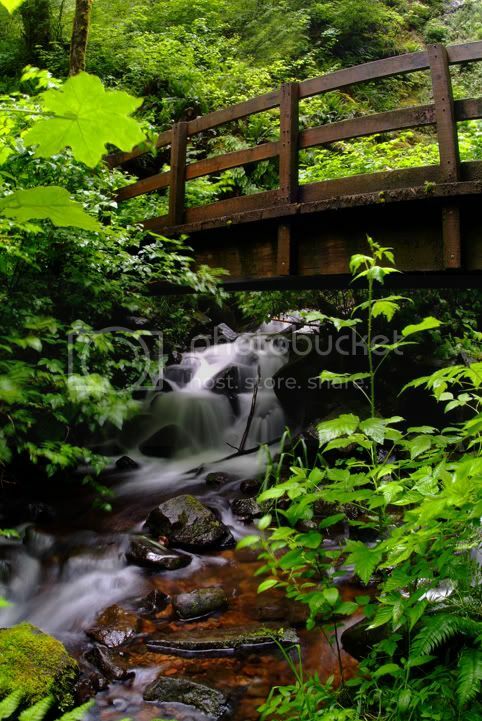 If you like Lush and Secluded, this is it. I never saw another car on the drive to the trailhead or another soul on the trail. It's an easy 1 mile hike downhill to two 100 ft. waterfalls. Very slippery if it's raining,which of course it was when I did it the first time. But remember, it's a 1 mile hike uphill to get back. I highly recommend it. 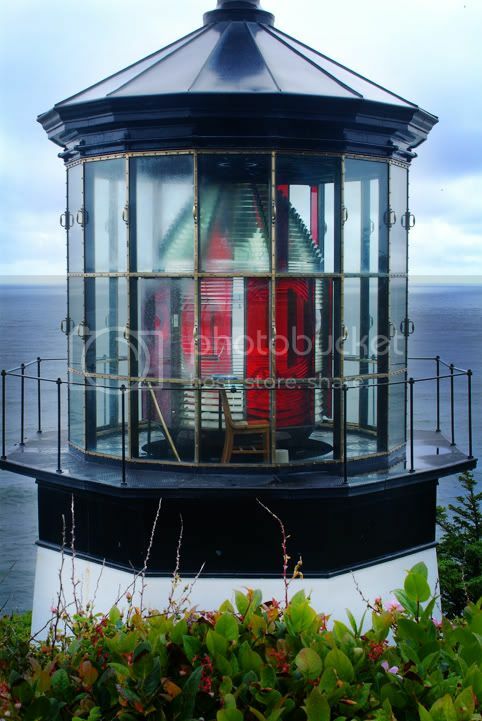 Cape Blanco Lighthouse in Port Orford, Oregon. Awesome stuff! You should sell some of those guys as prints or something. Nice work!